In a sign of how ride-hailing giant Lyft has changed the way we think of transportation, Lyft executives celebrated the company’s stock market debut from the inside of a former car dealership they plan to convert into a center for their company’s drivers. Lyft has won the race with its much larger rival Uber to go public, and is giving investors their first chance to get in on the peer-to-peer ride-sharing business. Investors have been clamoring to get in on the action, and Lyft raised its price target over the course of the last week, settling on $72, which exceeded even its own expectations. The next test will be to see how the stock performs when it begins trading later Friday morning. It will mark the first time that most people who have used their smartphone to summon a car dispatched by Lyft or Uber will have a chance to make a bet on whether the ride-hailing phenomenon will continue to transform transportation and eventually become a major money maker. The institutional investors that bought into the IPO clearly think so, enabling Lyft to demand a price that was above its initial goal of $62 to $68 per share. Lyft also said it ended up selling 32.5 million shares in the offering, above the nearly 31 million that it had targeted in its regulatory filings leading up to Thursday evening’s pricing. Lyft’s market value now stands at $24 billion, which will quickly change Friday after the shares begin to trade. 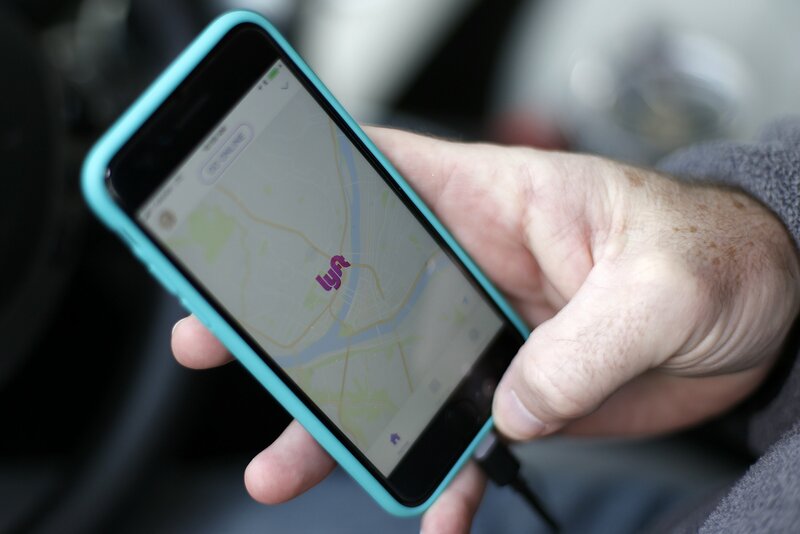 Investors embraced Lyft despite an uninterrupted history of losses totaling nearly $3 billion since its 2012 inception on the premise that its growing popularity will pay off in the long run. The company’s U.S. market share has expanded from 22 percent in 2016 to 39 percent last year as Uber slogged through revelations about rampant internal sexual harassment claims, allegations that it stole self-driving technology and other mortifying issues, prompting a consumer backlash. Lyft’s co-founders Logan Green and John Zimmer have structured the shares so that together they will hold 49 percent of the voting power, enough to substantially influence major decisions. Lyft has focused on its mission of getting people to give up their personal cars in favor of ride-hailing, shared bikes and scooters, and has remained in North America. By contrast, Uber has expanded overseas and recently bought Careem, a major rival in the Middle East, while experimenting with food delivery, boats and freight operations.